Not everyone has hundreds of dollars to spend on a phone. But, that doesn’t mean you’re willing to spend your hard earned money on a piece of crap, right? Well in today’s market, you can find a great device no matter how much money you have to spend. Here’s our list of the best cheap Android (under $300) devices you can get right now. Starting this list anywhere but with the Pocophone F1 would be crazy. This phone is the true rockstar of this price range because it offers flagship specs and a crazy low price. 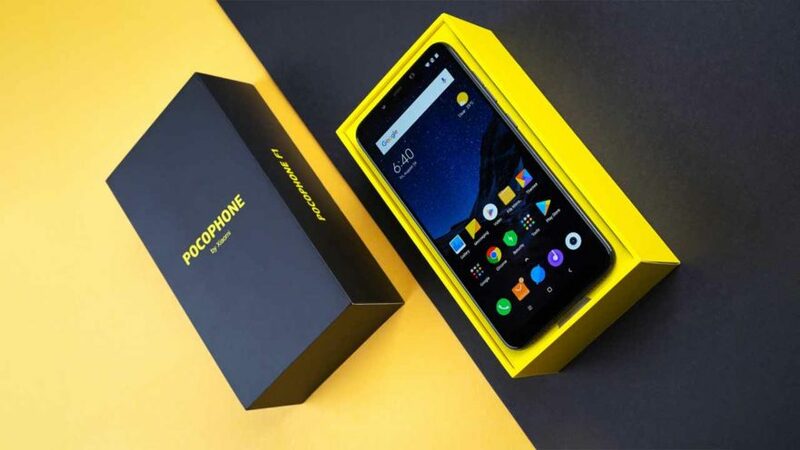 Pocophone is a sub-brand of Xiaomi designed to compete with other budget flagship makers (OnePlus) in India. But, that doesn’t mean you can’t get the phone here in the states! It might be a little bit more, but it’s certainly worth it. The Pocophone F1 rivals other flagships that cost upwards of 3x its price. It comes with a Qualcomm Snapdragon 845 processor, 6 or 8 GB of RAM, and 64, 128 or 256 GB of storage. And if that’s not enough storage, it also supports microSD cards up to 256 GB, too. Those specs are enough to match it up with phones like the Samsung Galaxy Note 9 and OnePlus 6 while costing between $200 and $700 less. Crazy. Another feature that makes the Pocophone F1 an attractive option is the inclusion of dual SIM slots. While most people end up buying a second device to use overseas, the Pocophone F1 will let you drop a local SIM into your second card slot and save you even more money. You can expect to pay a little more if you’re importing it to the US, but we are pretty sure its worth it. Inside the device, we find a Qualcomm Snapdragon 450 processor, 4 GB of RAM, and 64 GB of storage standard. 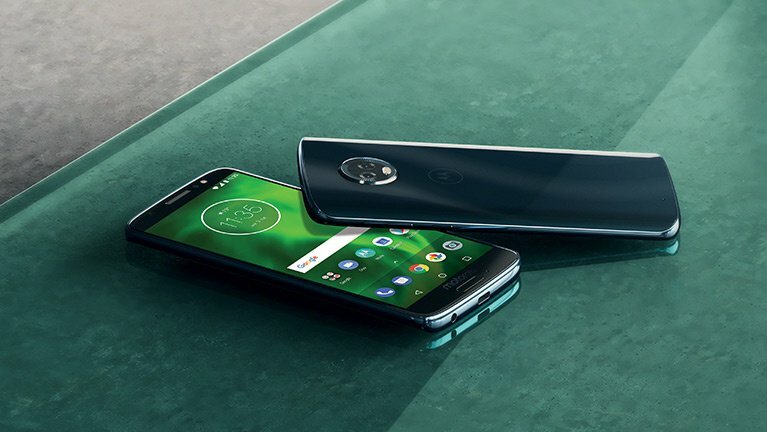 The plentiful RAM stands out to us as most flagships have the same amount of RAM but cost far, far more that the $250 Moto G6. We also love the 64 GB of internal storage that can easily be expanded via micro SD card. Huawei might have suffered some setbacks recently with the Mate 10 Pro, but it hasn’t stopped the China-based company from selling its phones in the US. One of the most compelling devices it offers is the $230 Mate SE. Xiaomi isn’t the biggest name in the United States, but that’s only because it has been focusing on foreign markets. What you may not know is that its one of the worlds largest Android phone manufactures. And that’s for a great reason. The company is able to produce fantastic phones and charge less than its competitors. 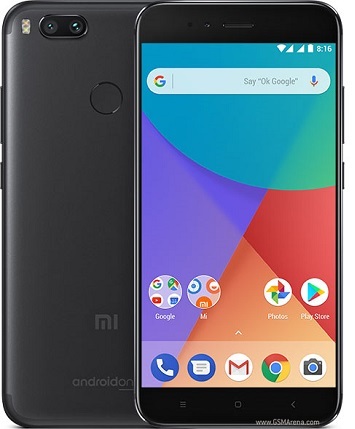 Case in point: The Xiaomi Mi A1. There are two variants of the device, Xiaomi’s version with its own Android skin and the Android One version. We’re going to focus on the Android One version today as it has stock Android and you can actually purchase it in the US, unlike Xiaomi’s other version. The Mi A1 has 4 GB of RAM, 64 GB of storage (expandable via microSD card) and a Qualcomm Snapdragon 625 processor. Those aren’t the best specs you’re going to find at the $300 price point, but they’re pretty competitive. Out of the box, the Mi A1 came with Android 7.1.2 Nougat but has already been upgraded to Android 8.0 Oreo and will hopefully see an upgrade to Android 9 Pie. Google handles all of the software updates for the Mi A1 so you know they’ll be quick and very reliable. Here’s Huawei’s second entry onto our list, the Honor 7X. 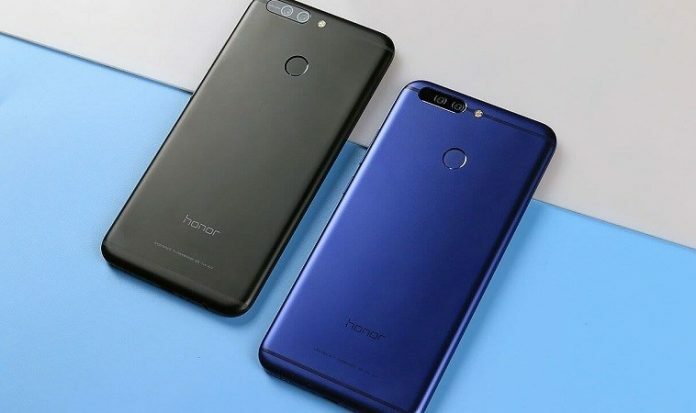 Honor is a sister brand to Huawei, but they both produce really solid phones. So far its devices have only been sold unlocked here in the states. 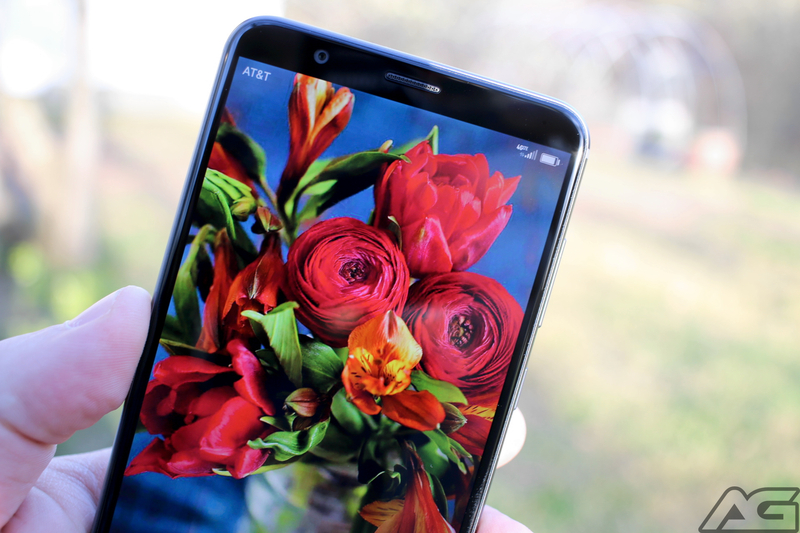 With an estimated 80 to 90 percent of devices sold through carrier stores, its been hard for the company to gain a foothold, but with great devices like the Honor 7X, that may be changing soon. 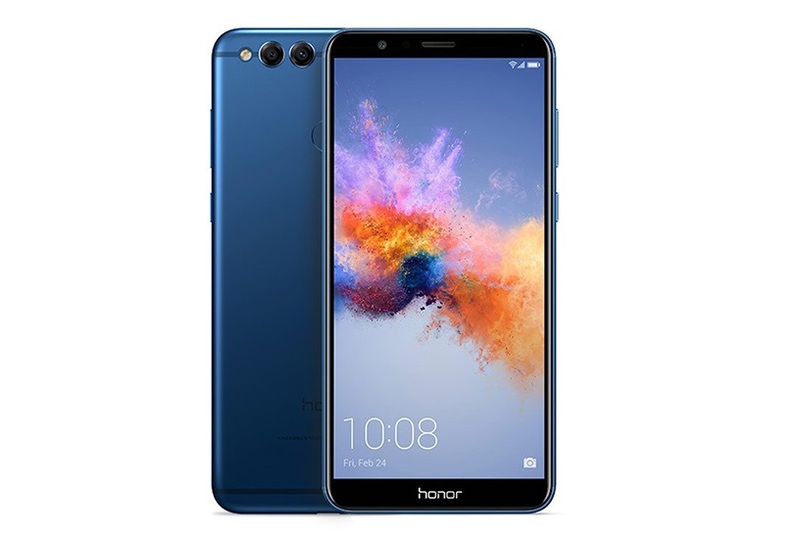 Huawei has picked up some momentum this year by releasing amazing devices like the flagship Mate 10 Pro which gained a spot on our Best Flagships list, and the Honor 7X which is firmly entrenched in the Best Cheap Device list. The device features an 18:9 1080p display, a 16 MP dual camera and a massive 3,340 mAh battery. The Honor 7X also features the HiSilicon Kirin 659 processor. Huawei makes its own processors and the Kirin 659 is its excellent mid-range processor. It should be able to power through most any task while sipping power instead of gulping. Paired with 4 GB of RAM and 64 GB of internal storage (expandable via microSD card), you have a winner on your hands.